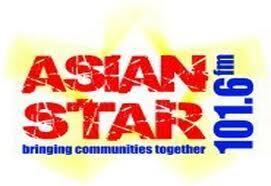 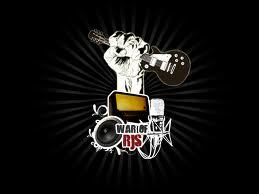 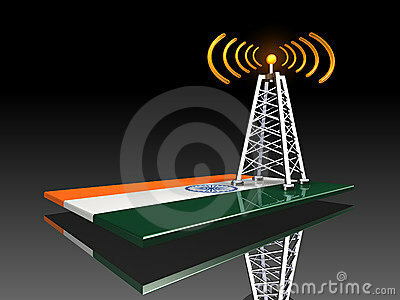 Radio NRI provide Bollywood & Beyond each week with interviews, music, and news. 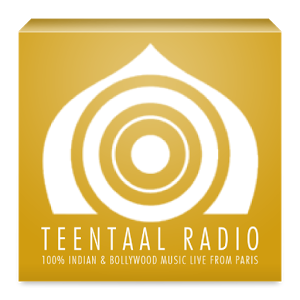 Bollywood, Tamil, Telugu, Hindi pop, jazz, rock, rap, Hindustani, Carnatic, and breaking new music. 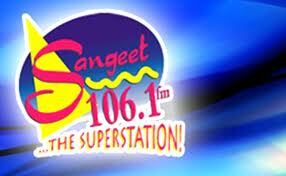 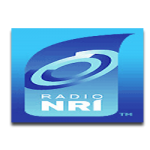 Radio NRI also put its taste more and more to play classical music.